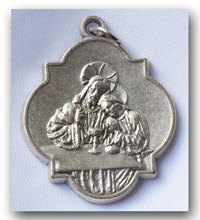 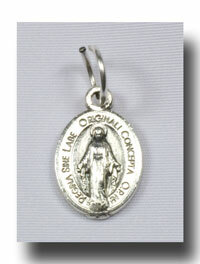 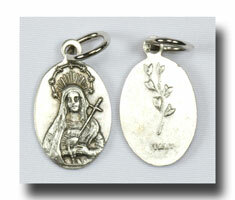 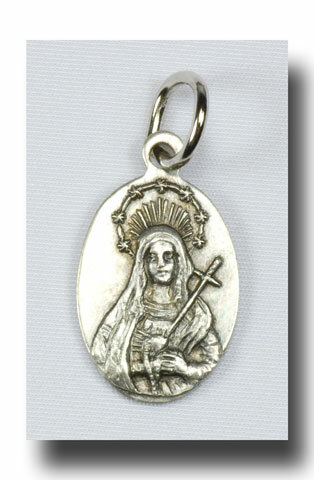 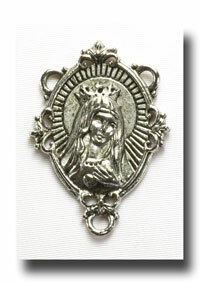 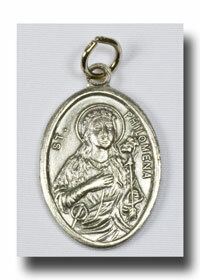 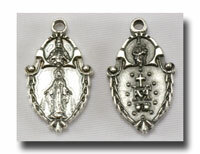 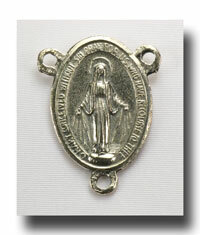 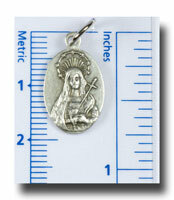 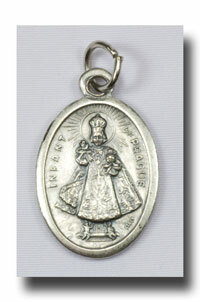 3/4 Inch (2 cm) medal of Our Lady of Sorrows in lead free antique silver-tone. 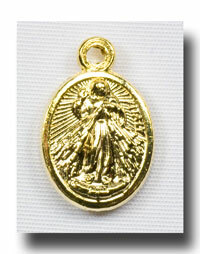 The back has the image of a rose. 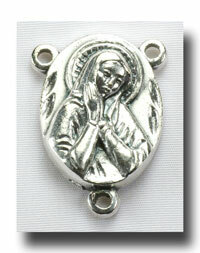 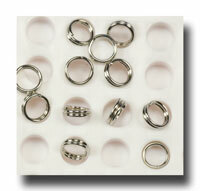 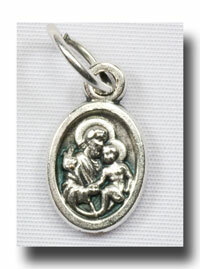 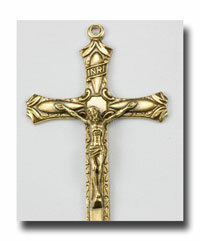 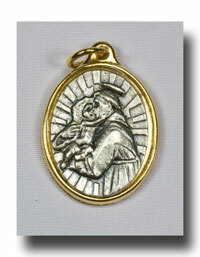 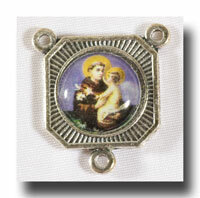 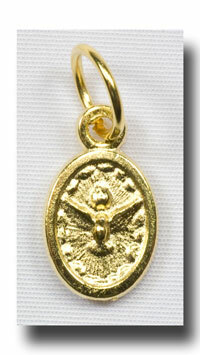 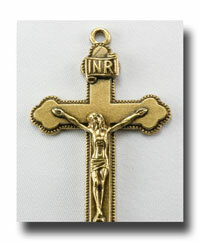 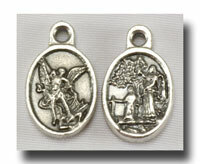 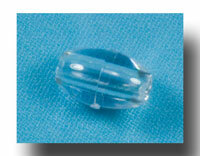 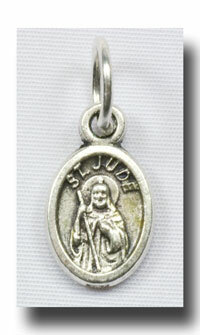 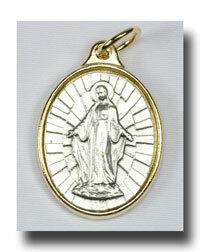 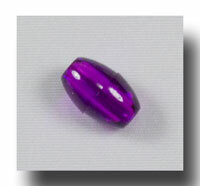 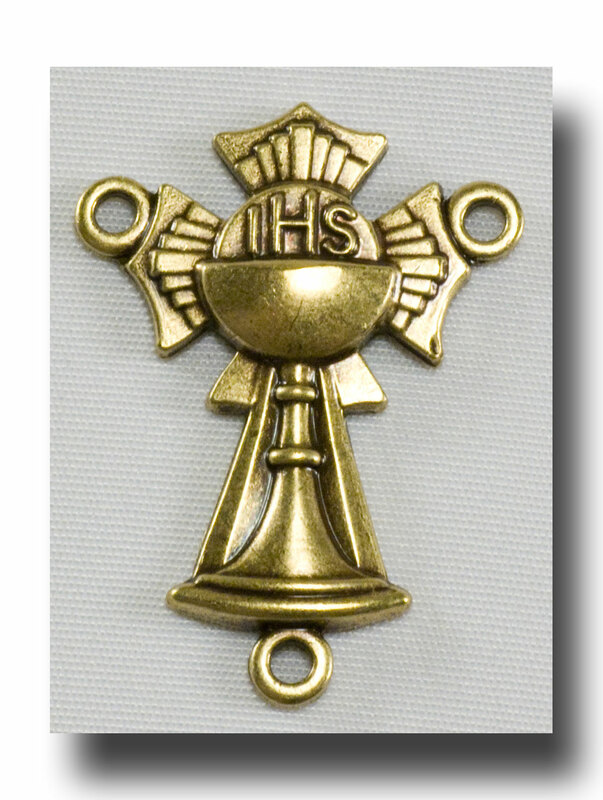 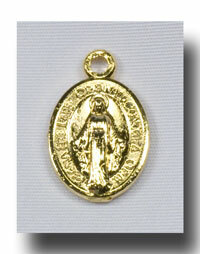 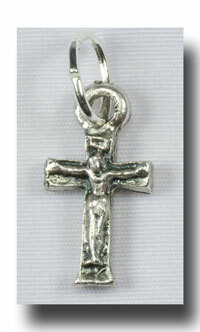 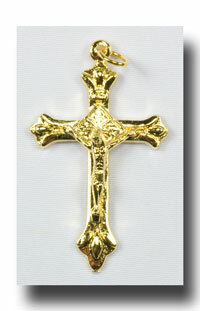 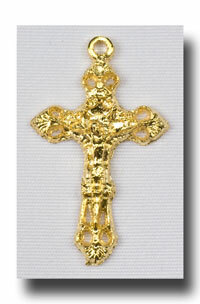 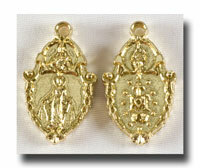 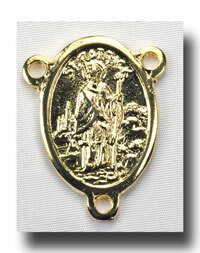 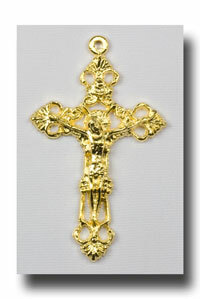 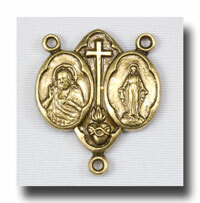 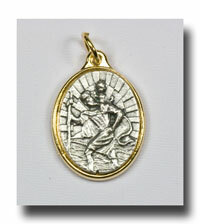 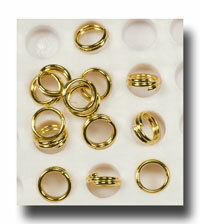 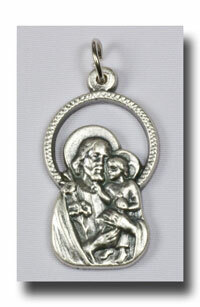 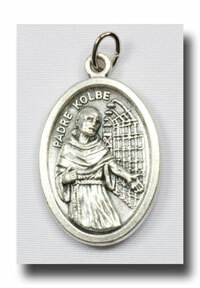 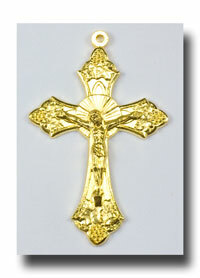 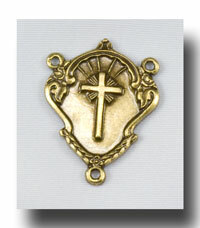 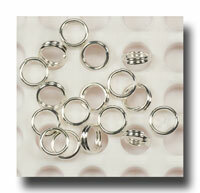 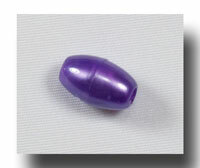 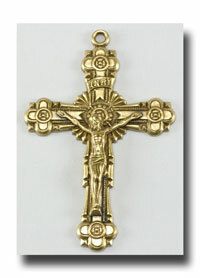 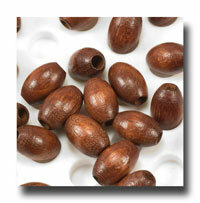 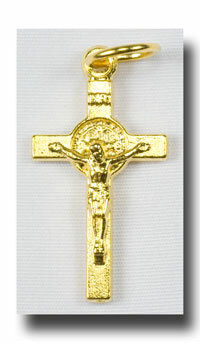 This is another great medal for bracelets or rosaries!